We were moved by the message of hope that the Holy Father underscored. Tomorrow is Easter Sunday here in the United States. 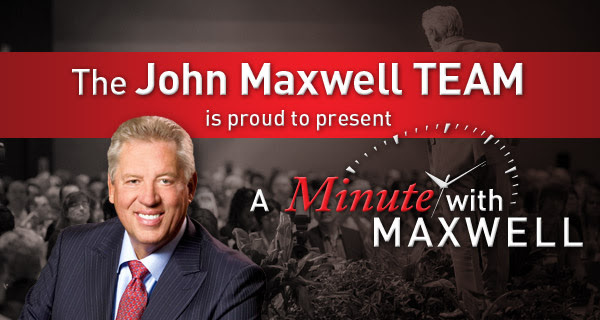 As we all remember and remain hopeful despite the challenges, we thought that this from John Maxwell was so appropriate for us to underscore as we all strive to create the Vision of the Possible. I encourage you to pause today and think of the sacrifices that were made for us. Jesus paid the price for us, we are eternally grateful and we are now redeemed. What a beautiful thing! 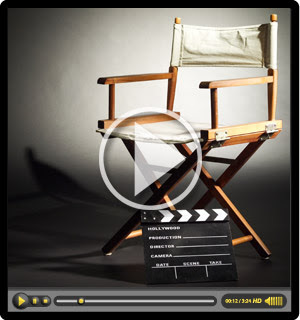 I am excited to share these short, powerful, FREE video messages with YOU. I encourage you to pass these on to others, and together we can enrich the world.